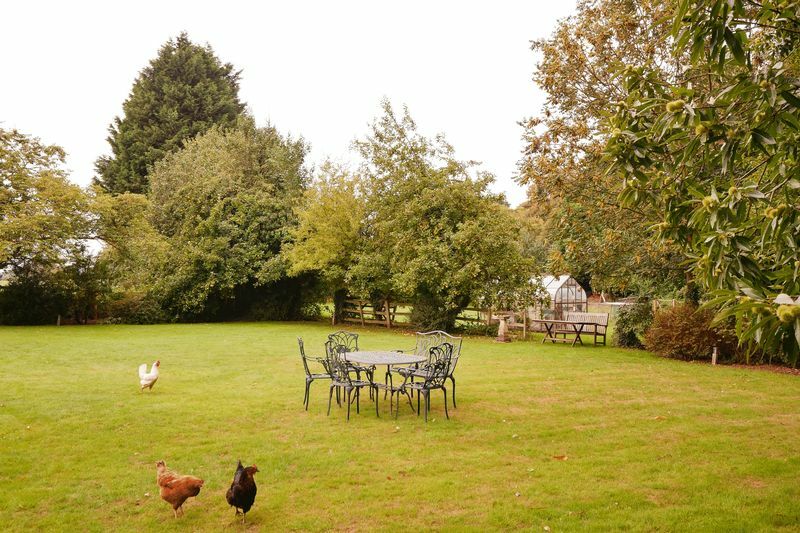 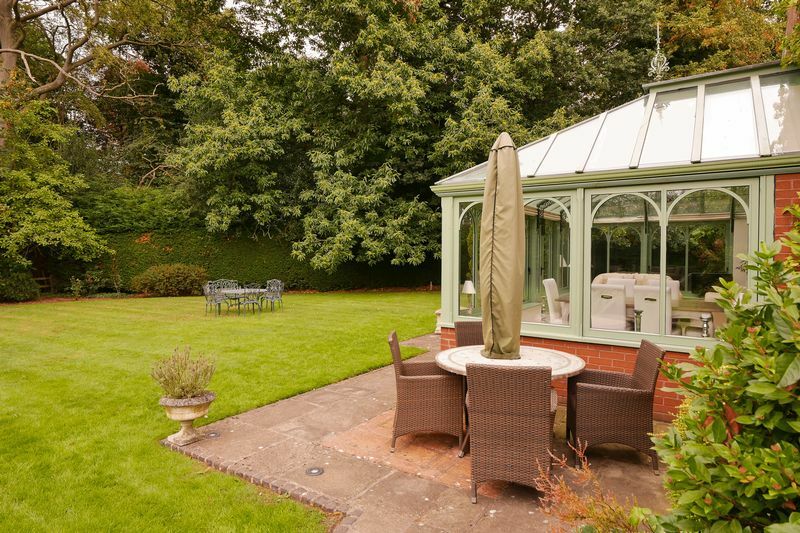 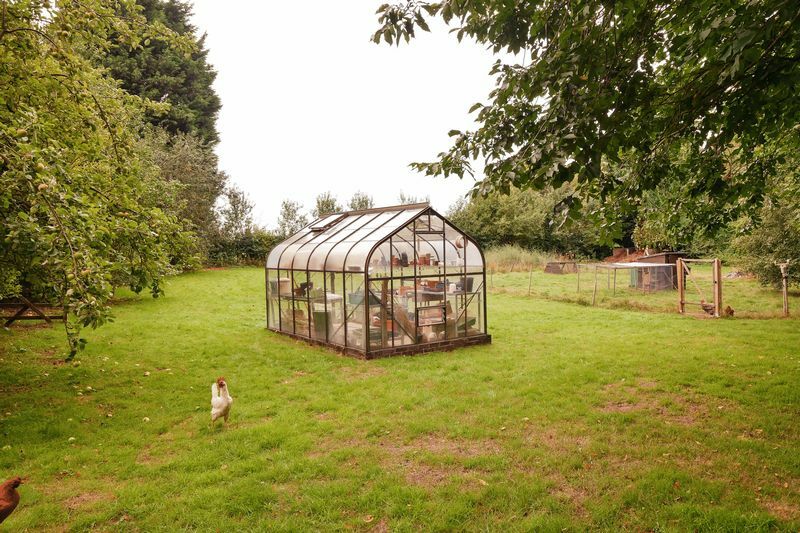 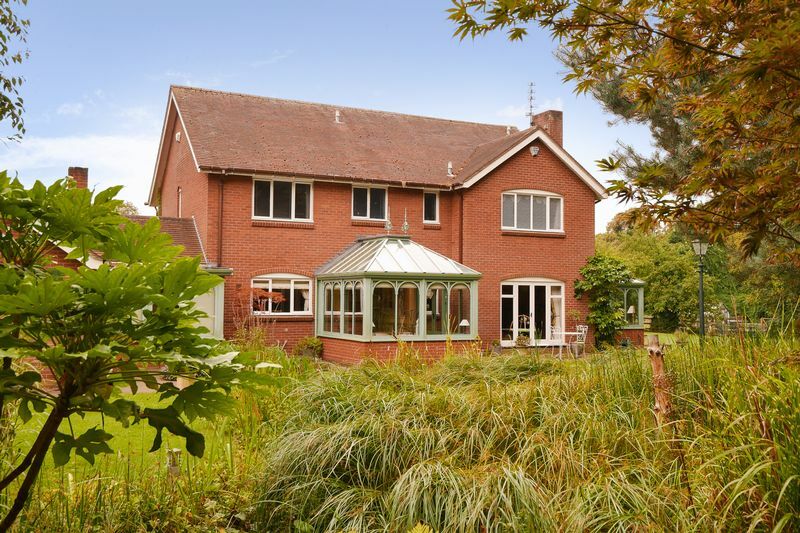 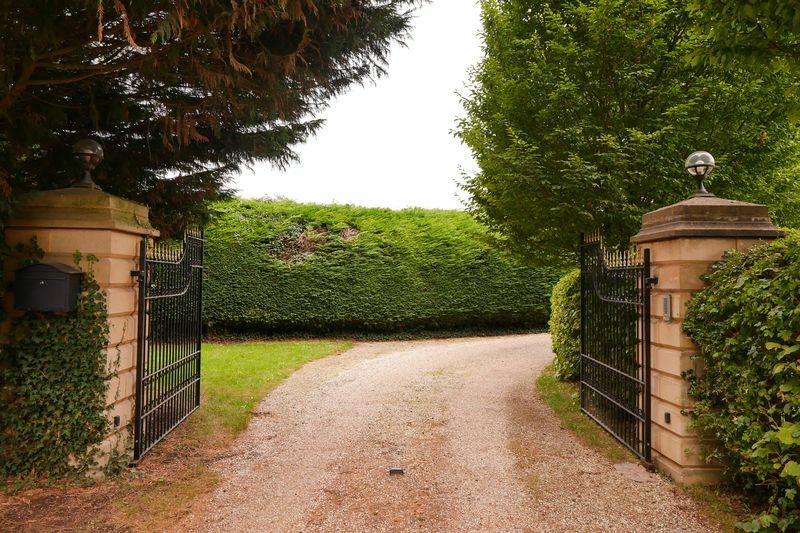 Set within extensive grounds of approximately one acre, this beautifully presented house offers extensive accommodation with lovely views over the surrounding Shropshire countryside. 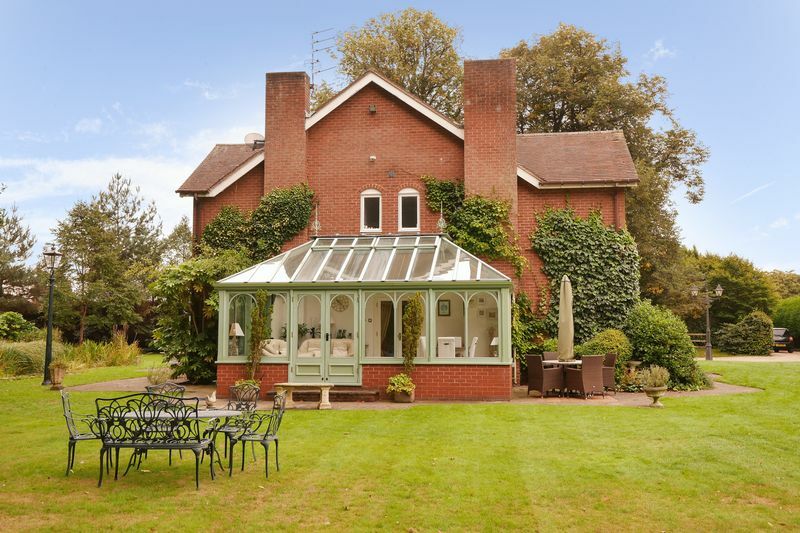 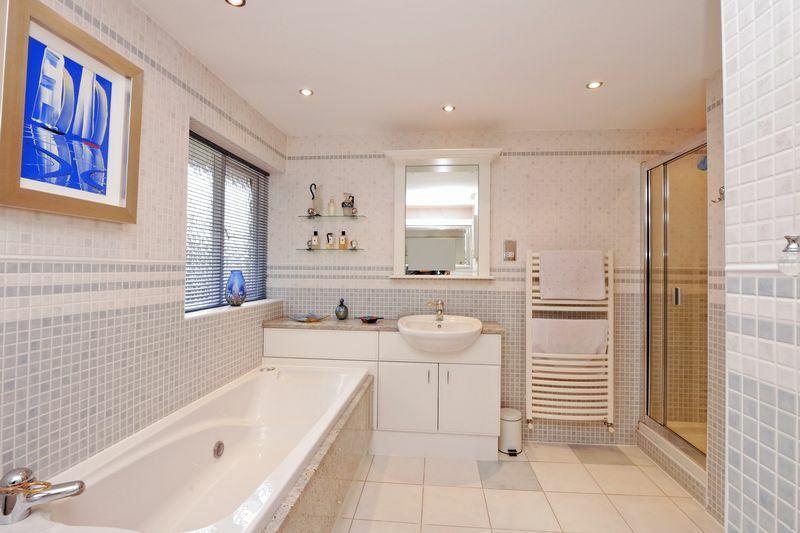 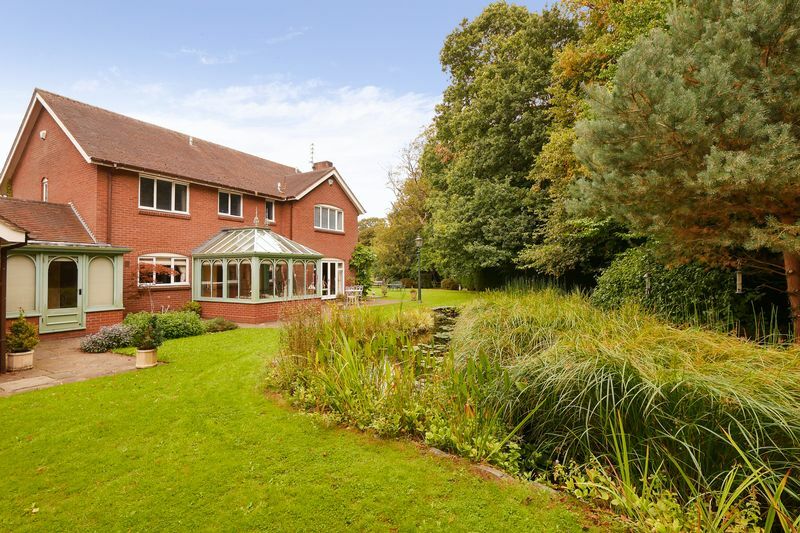 Its location gives easy access to local amenities in the village of Albrighton and also to the M54 motorway along with rail services in nearby Cosford. 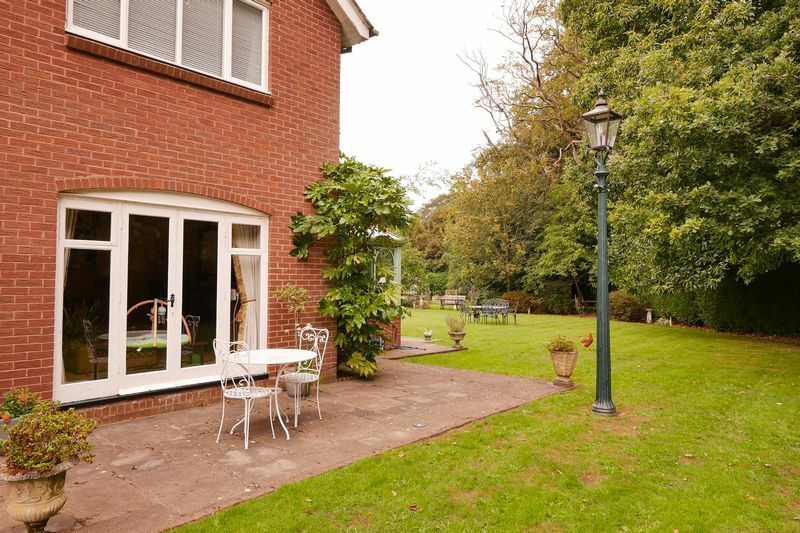 The accommodation includes spacious entrance hallway, light and airy kitchen/breakfast room, laundry, four reception rooms plus a generous conservatory with underfloor heating and double doors out to the garden. 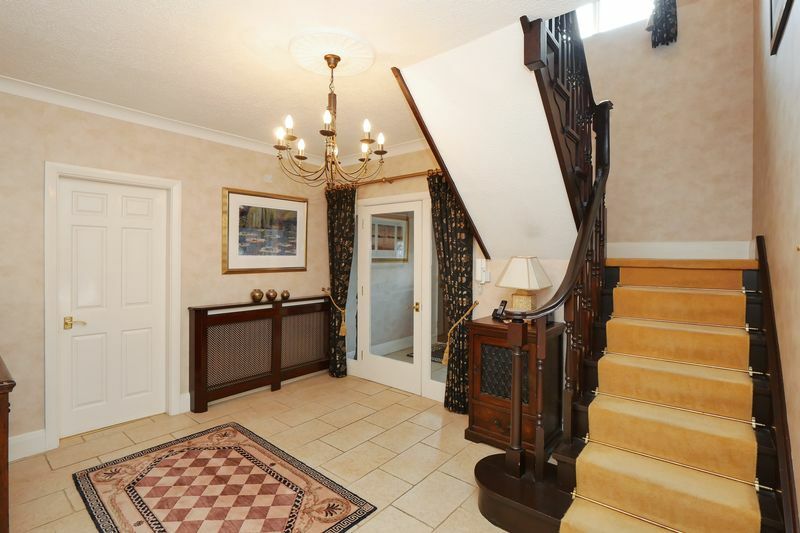 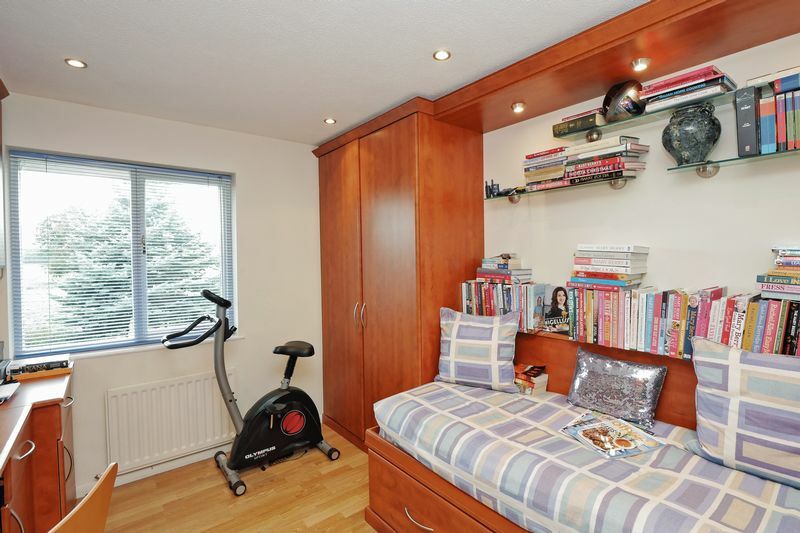 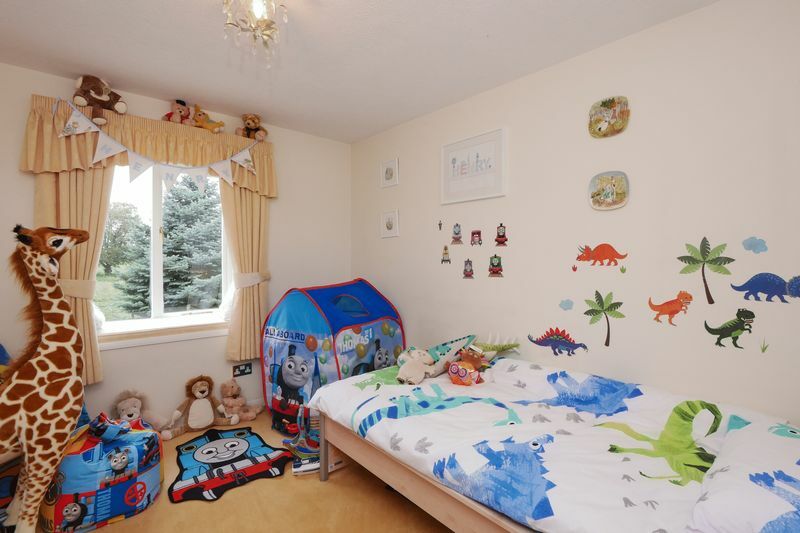 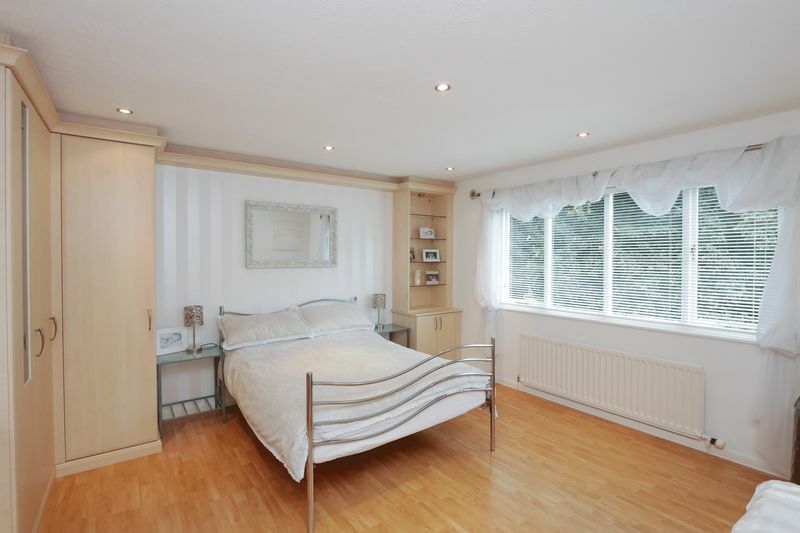 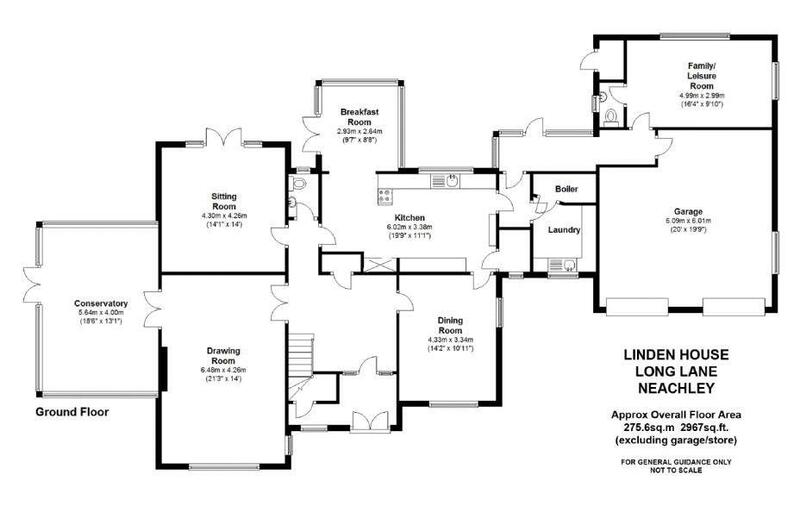 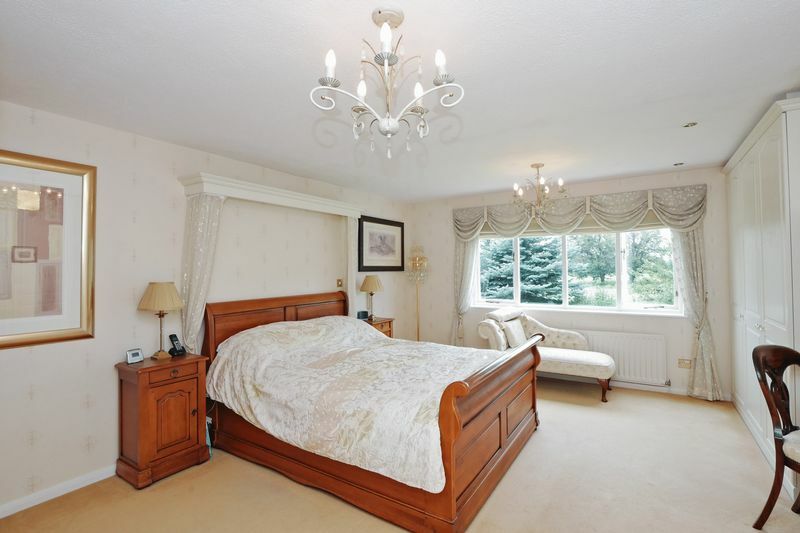 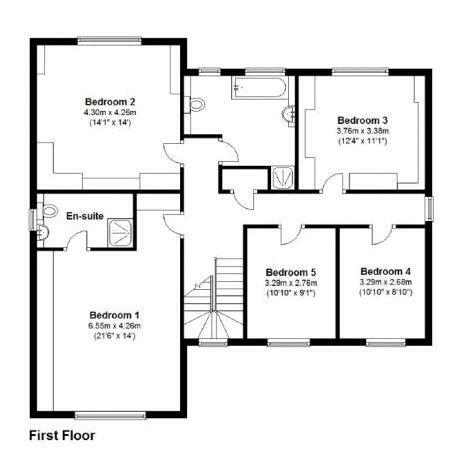 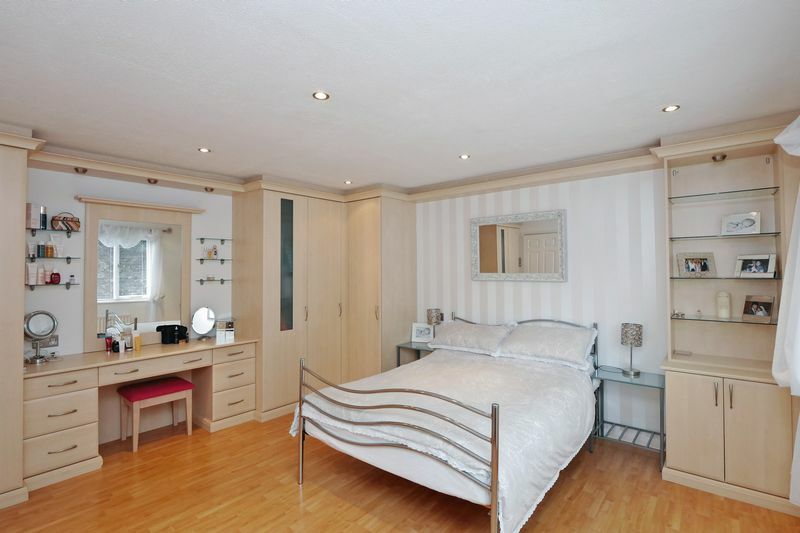 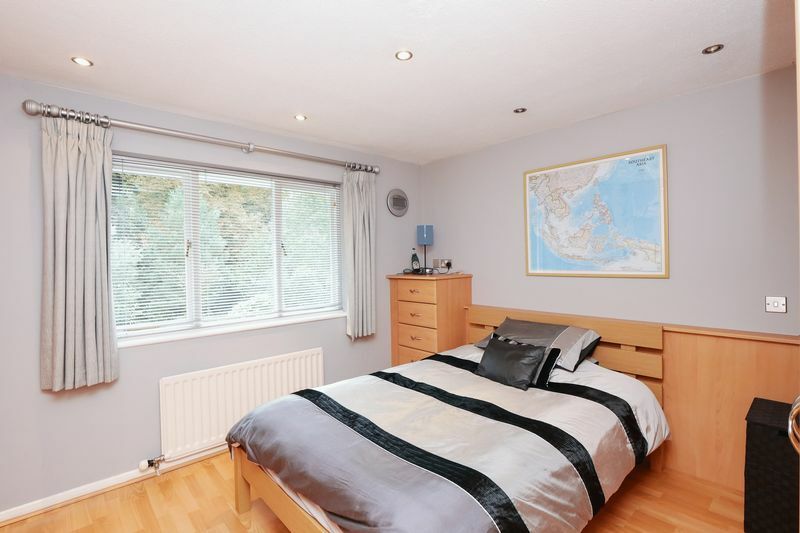 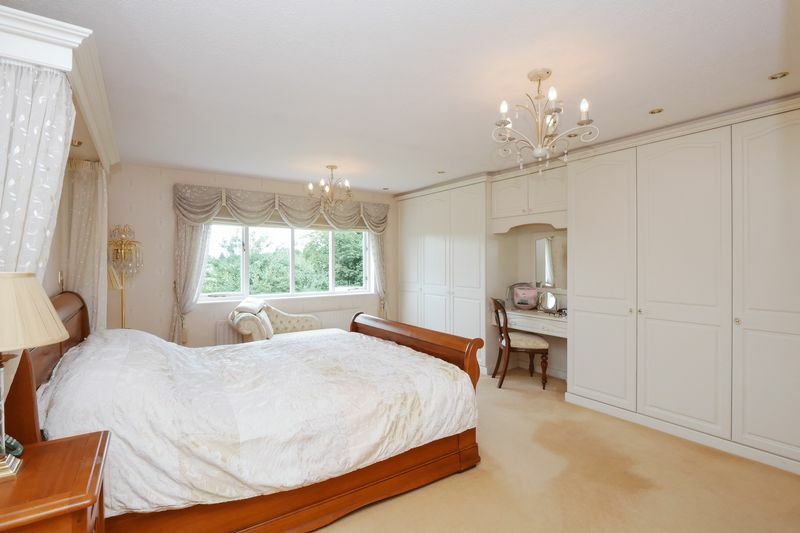 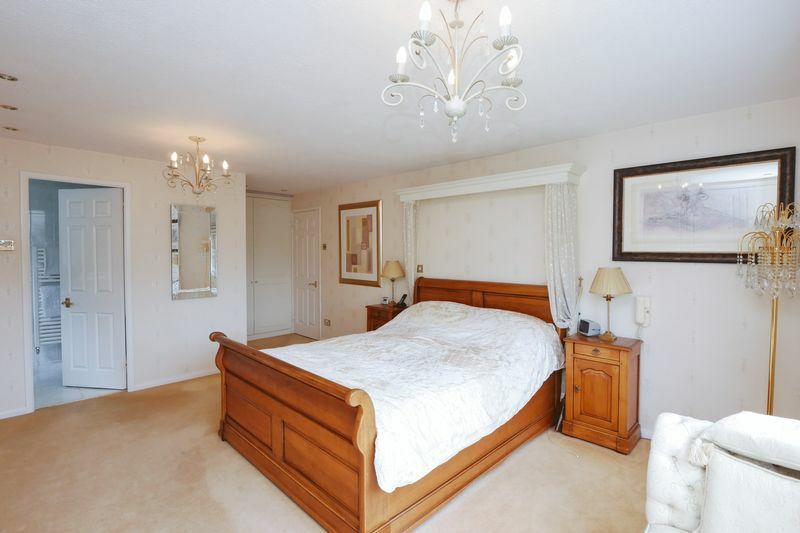 To the first floor is a sizeable master bedroom with en-suite and four further bedrooms plus a family bathroom. 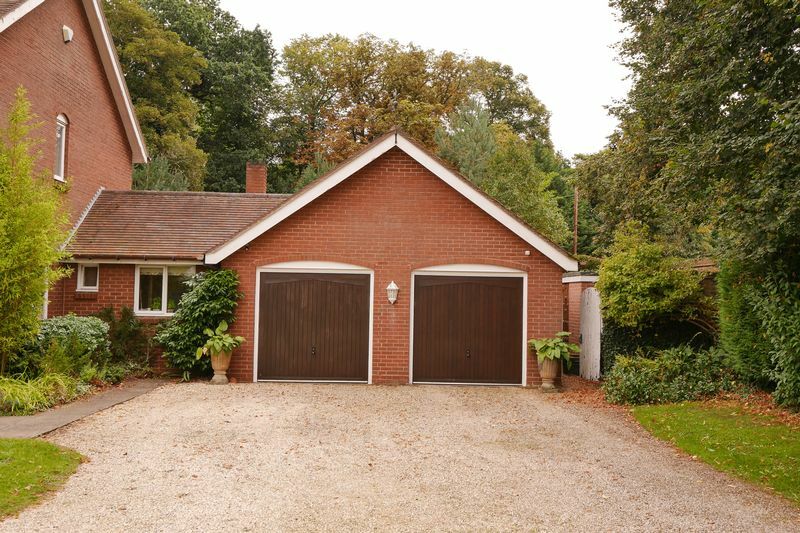 A long gravel driveway leads to the property and its parking area along with a double garage with remote controlled doors. 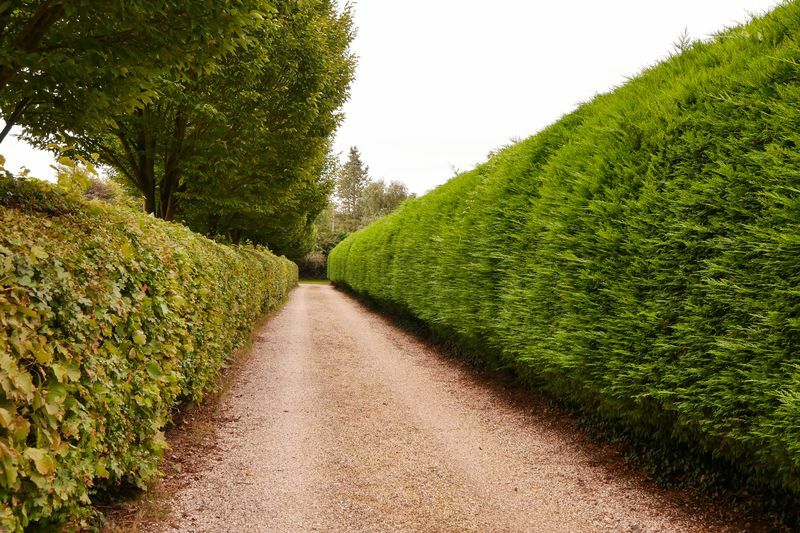 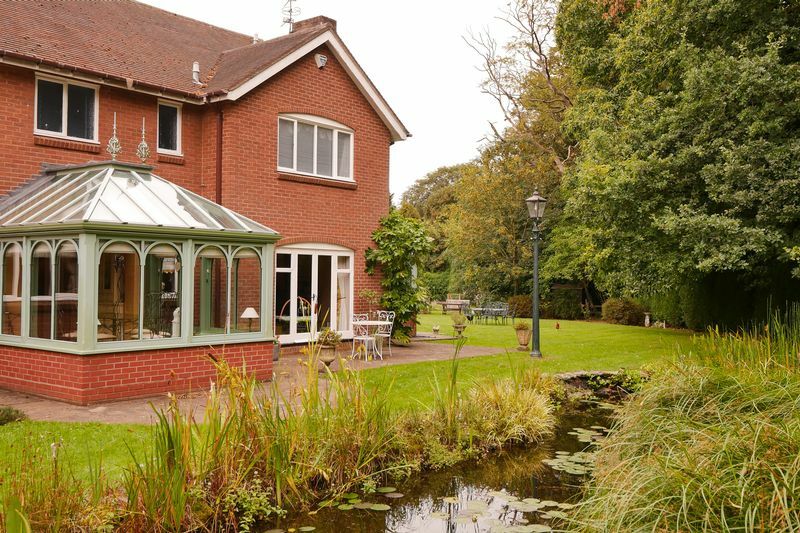 The gardens are mainly laid to lawn with well established shrubs and trees plus an ornamental pond. 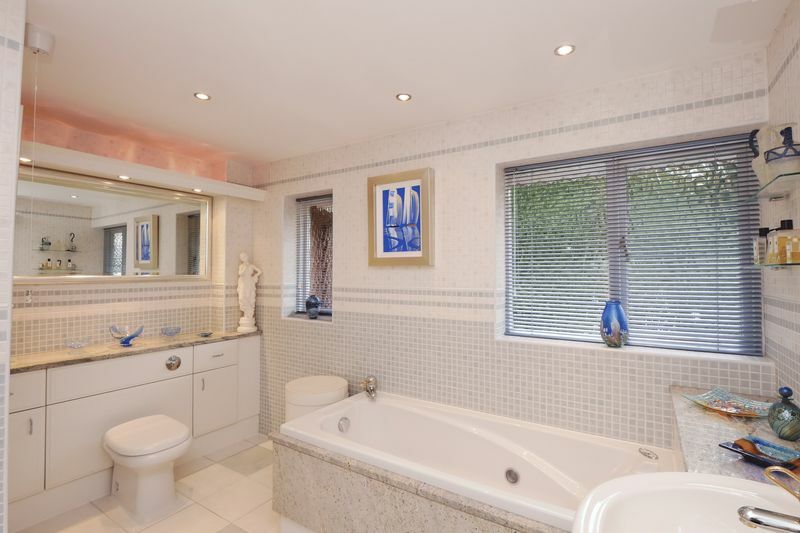 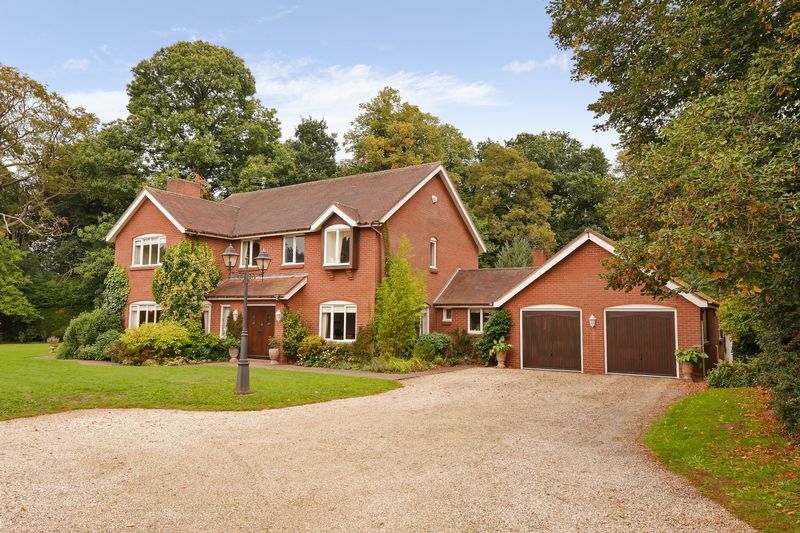 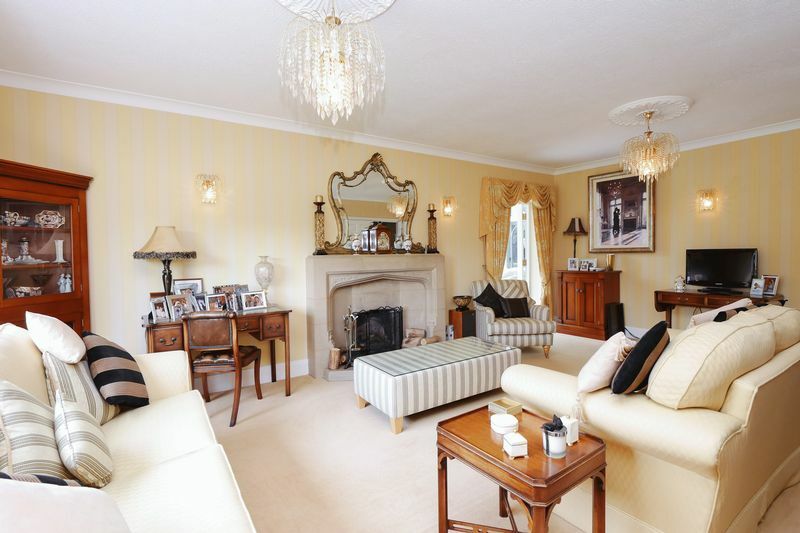 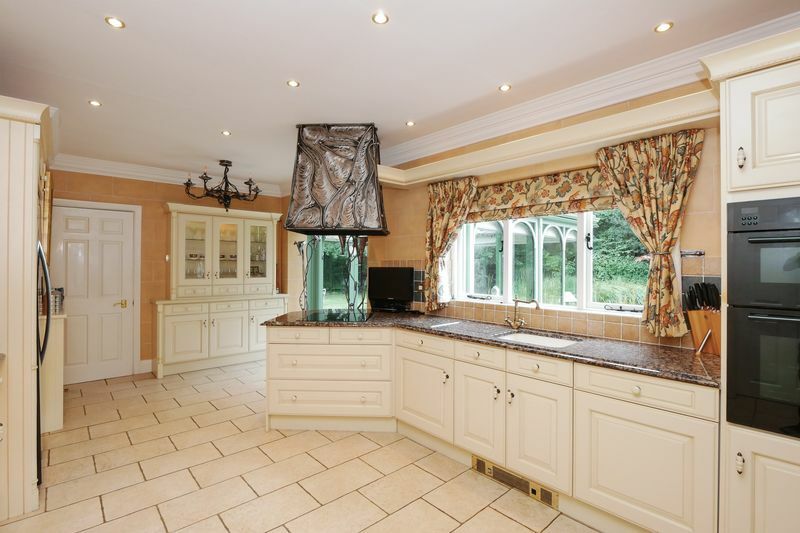 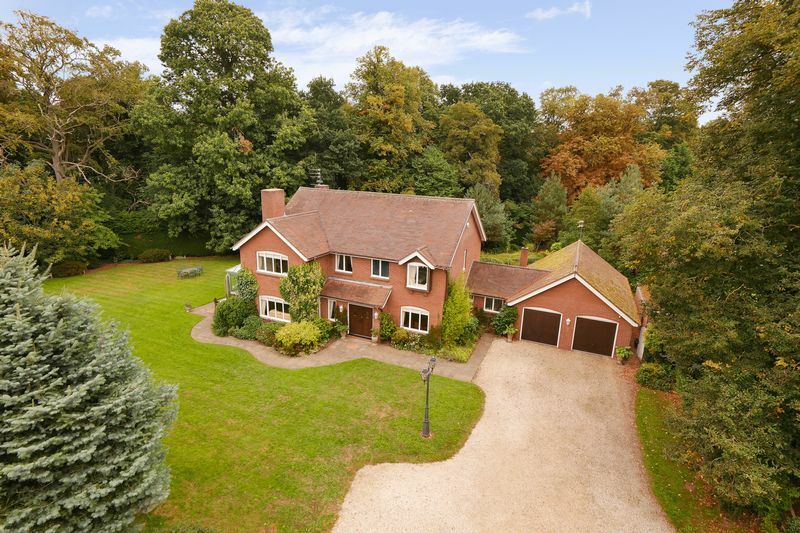 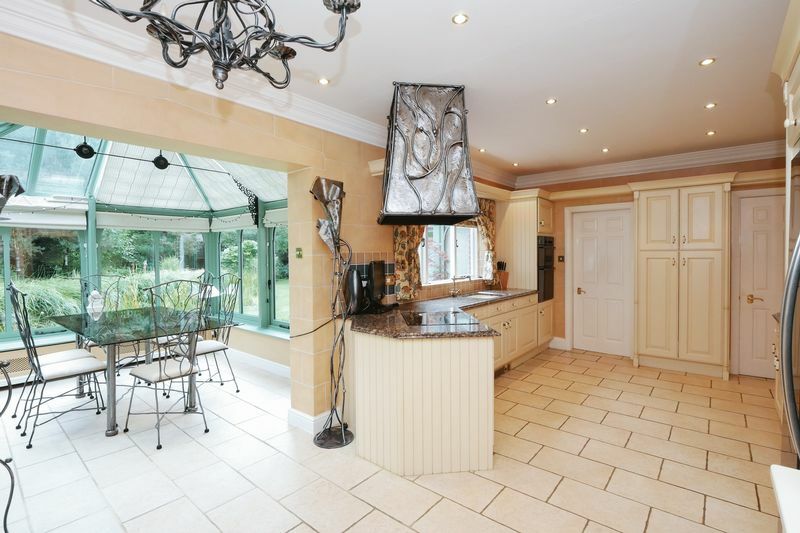 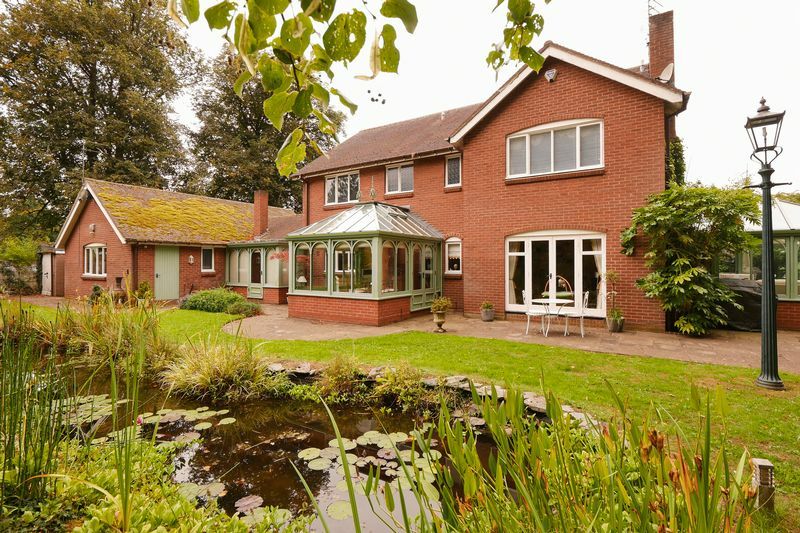 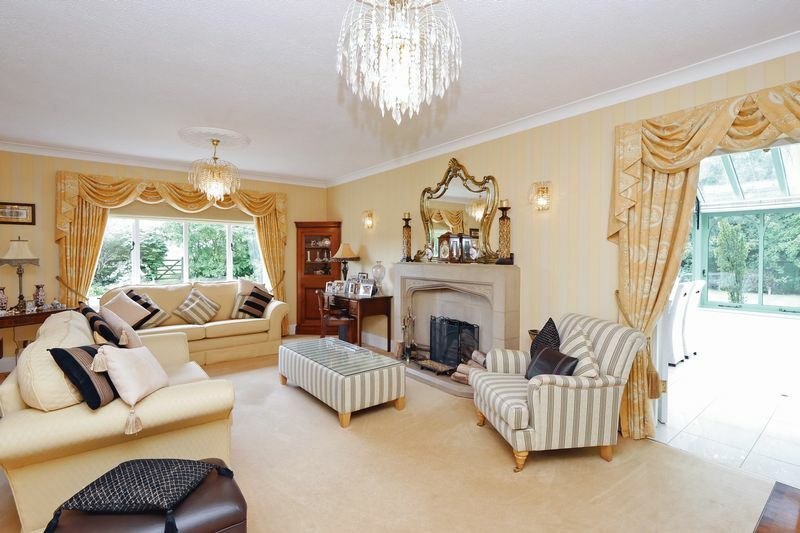 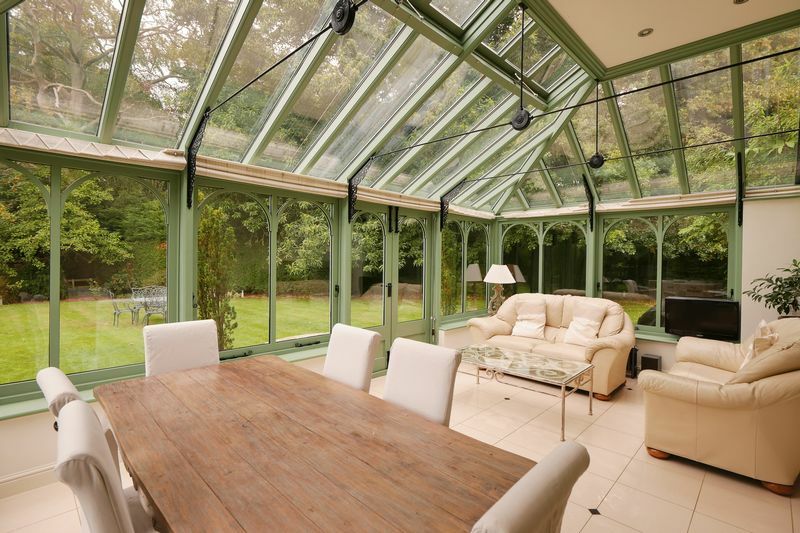 A stunning property, well worth viewing!